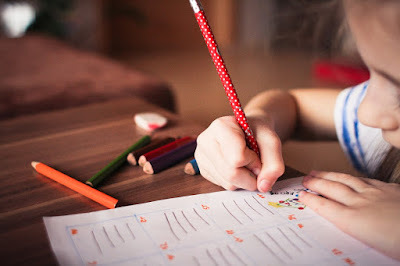 These printable worksheets help make learning engaging for your child - whether private/public schooling or homeschooling! Covering a wide range of subjects, they have the worksheets you're looking for to help supplement your child's education. Worksheets and printables from preschool to high school! If you're looking more specifically for fun Kindergarten Activities then be sure to check out that area of the site as well! With thousands of these great resources, easily filtered by subject and grade, they have become a go-to resource for parents and teachers looking for ways to engage their youngsters in fun, interactive ways of learning. Useful to those who want to help their kiddos avoid that dreaded summer slide , homeschooling, or to prepare them for that First Day of School.